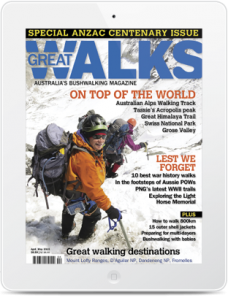 Great Walks is Australia’s ultimate walking magazine. 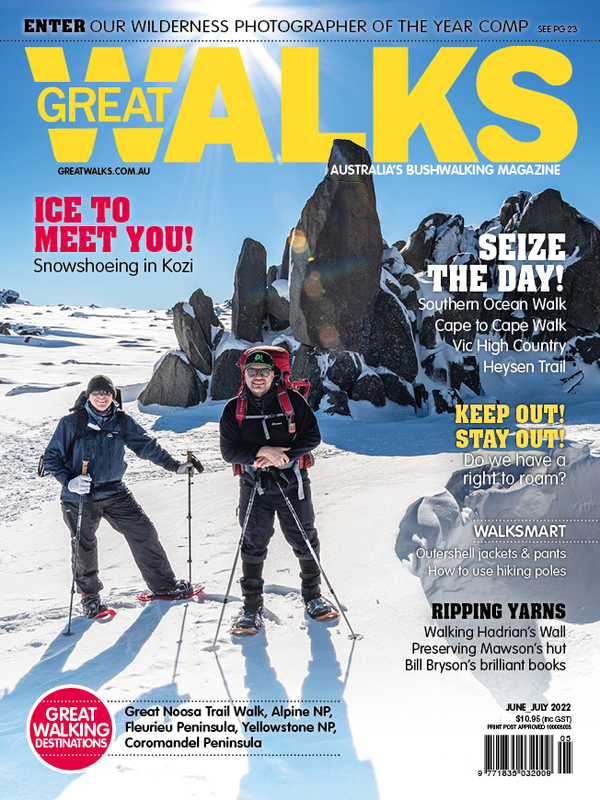 Published 7 times per year, Great Walks is distributed nationally via newsagents, subscription, Newslink outlets and selected outdoor product retailers and book stores. From features on the country’s best bushwalks to reviews of the latest outdoor gear, Great Walks is about discovering our amazing national parks and coastline – anywhere where there’s a walking track. Filled with lush photos, detailed walk notes and aspirational overseas destinations, Great Walks is designed to entertain and inspire. 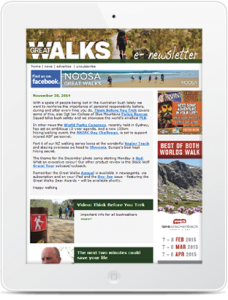 The Great Walks website, www.greatwalks.com.au, is filled with competitions, photo galleries, travel information and how-to articles. Download and enjoy the latest editions of Great Walks now on Zinio. 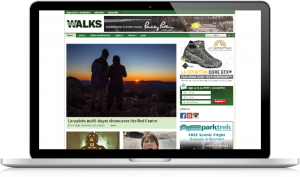 The Great Walks e-newsletter gives you the most up-to-date news on national parks, walking trails, outdoor gear and environmental issues that affect you.